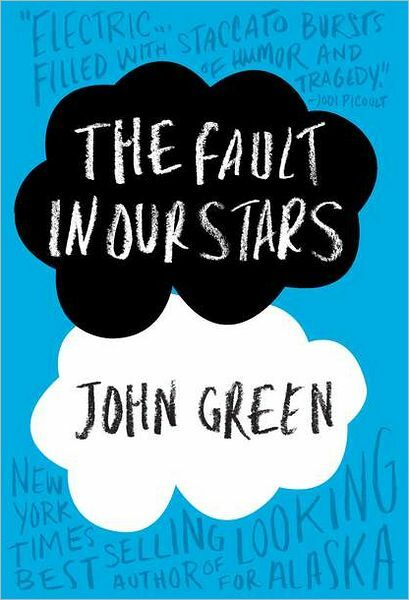 In The Fault in Our Stars, John Green has created a soulful novel that tackles big subjects--life, death, love--with the perfect blend of levity and heart-swelling emotion. 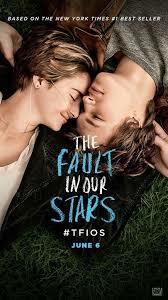 Hazel is sixteen, with terminal cancer, when she meets Augustus at her kids-with-cancer support group. The two are kindred spirits, sharing an irreverent sense of humor and immense charm, and watching them fall in love even as they face universal questions of the human condition--How will I be remembered? Does my life, and will my death, have meaning?--has a raw honesty that is deeply moving. The moving film adaptation was released in 2014.